Hiking is one of my favorite hobbies. 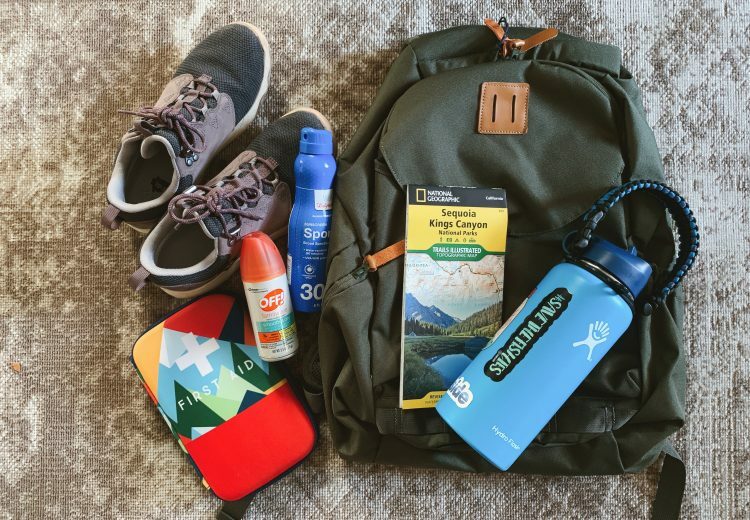 Sharing some of my trusted gear that I like to take with me on my hikes! 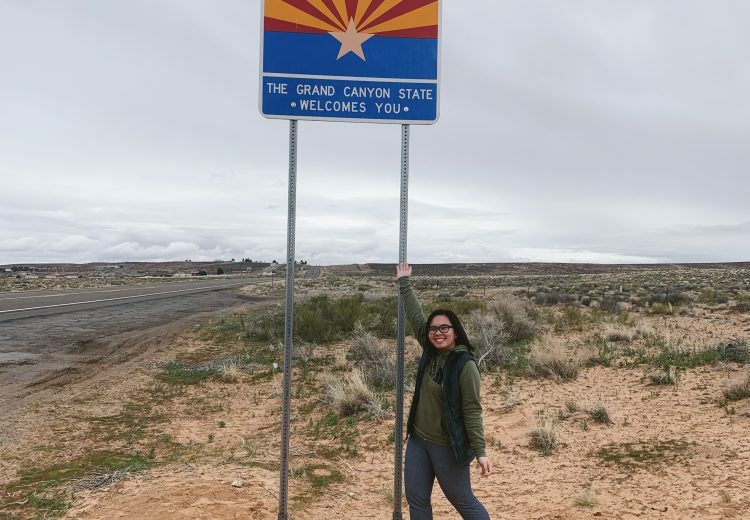 During our trip, we were able to explore the beautiful city of Page, Arizona. 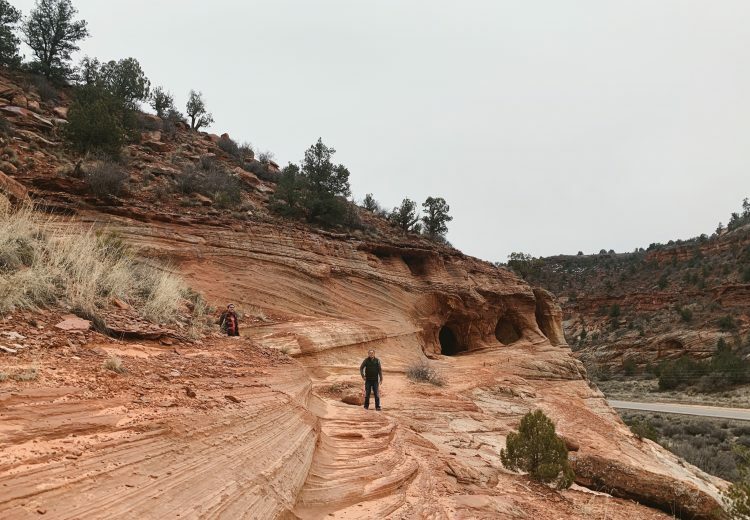 For my brothers’ spring break, my family and I headed out to Southern Utah’s hidden little gem – Kanab. 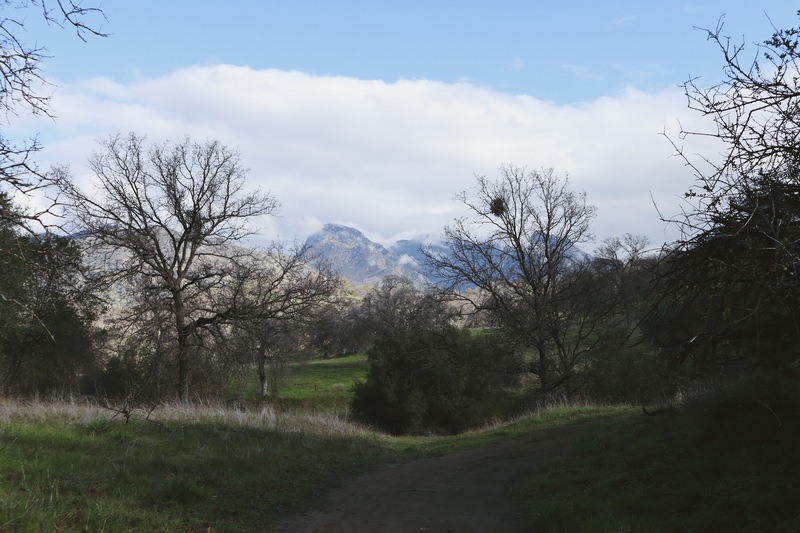 A few weeks ago, Chris and I drove up to Three Rivers and spent a day exploring the Salt Creek BLM and Lake Kaweah. 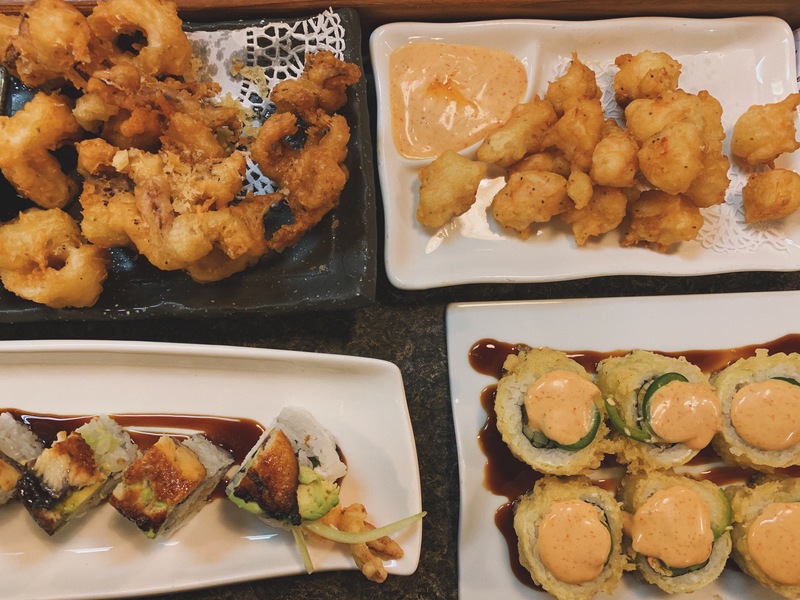 While visiting family in Los Angeles, I unintentionally ate sushi for a good three days. Definitely enjoyed it and have no regrets. 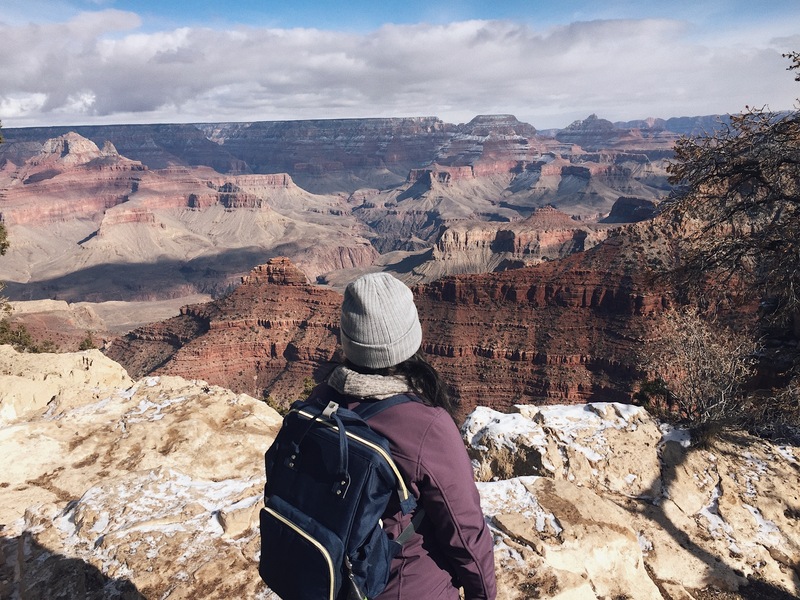 Finally crossed off another national park off my bucket, which also happens to one of the Seven Wonders of the Natural World.